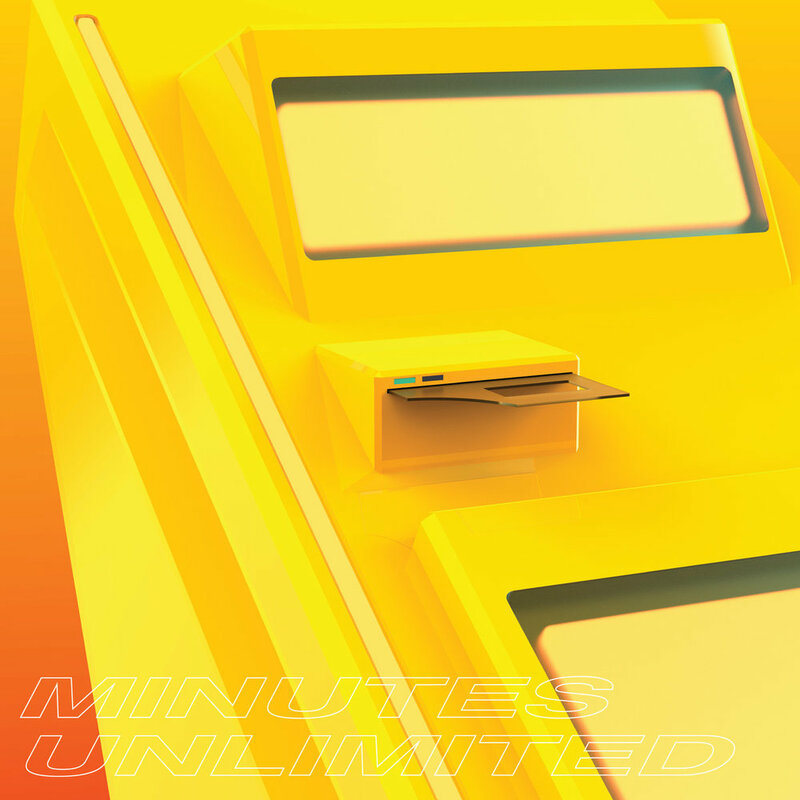 Following their recently released Splice sample pack, as well as the two EPs released earlier this year on YHS Records, Minutes Unlimited continue their momentum with Firewall Breach. Minutes Unlimited releases a collection of samples for the Splice platform. Watch the music video for “8008” by Wing Vilma, created by visual artist Keaton Fox. In honor of the release of his album “You’re No Fun,” Illingsworth answers a few of MC Friendly’s most pressing questions.